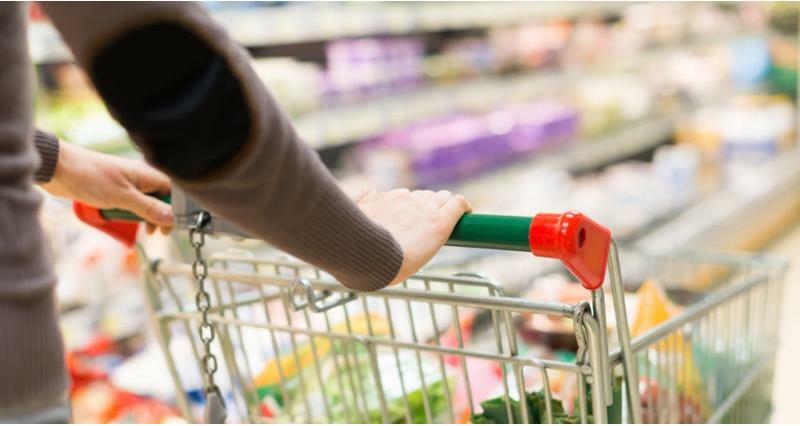 The Groceries Supply Code of Practice sets out how such grocery retailers should treat their suppliers and aims to make sure that they do not abuse their commercial power. For example, retailers bound by the Code cannot make changes to the terms of supply retrospectively and must provide notice of and reasons for no longer using a supplier. The Code was created in 2009 following an investigation by the Competition and Market Authority’s predecessor, the Competition Commission. The CC investigated the supply of groceries in the UK and found that some suppliers of larger retailers were being treated unfairly. This meant suppliers were less likely to innovate and invest, leading to less choice and availability for customers. Other retailers subject to the Code are Asda, Co-operative, Marks & Spencer, Morrisons, Sainsbury’s, Tesco, Waitrose, Aldi, Iceland, and Lidl.